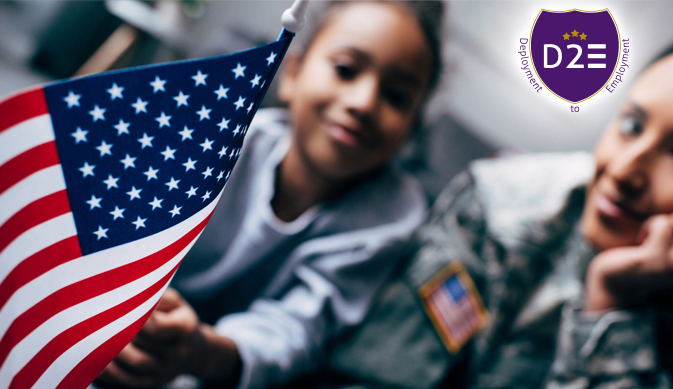 At Rose International, we believe it is our duty to assist military veterans, reserves and their spouses from beginning to end in finding their post service careers. What is Deployment to Employment? Our Deployment to Employment (D2E) program provides employment services that facilitate temporary and permanent employment placement of military veterans, military reserves and military spouses. 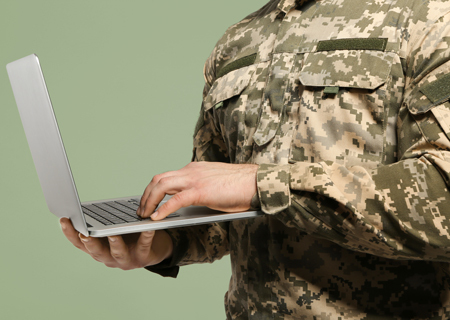 How do we assist our military candidates? Our Deployment to Employment Team is trained and well versed in military culture and military candidate employment needs. 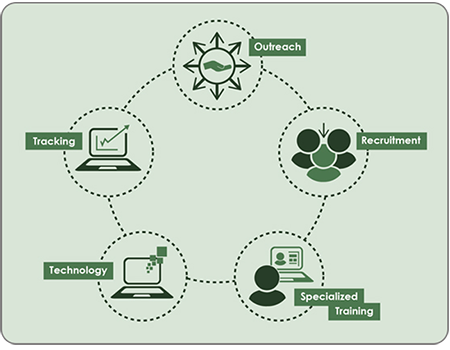 The D2E Team engages in specialized outreach, recruiting and training to assist and support Rose International military candidates. We are proud to have hired hundreds of military candidates and are committed to serving those who have served us by assisting and hiring many more! "I am so happy to have had the opportunity to work with Rose International. My Project Management career was instantly catapulted during my tenure with them. They spearheaded the efforts to ensure that I received the proper screening and training for a vast amount of opportunities. Outside of work, was the relationship that I had an opportunity to build. Rose International did not make you feel like you were just an employee, but they made you feel like you were a part of one big happy family." "I served 23 Years in the Navy, 10 of those years was while I was working for Rose International. Anyone who has severed the Armed Forces knows that you are only as good as the team around you. Rose made sure I was able to fulfill my commitment to the Navy, kept in touch with me and my family during deployment, and made sure I had a job to return to after deployment. Rose continues to support veterans with their Deployment to Employment (D2E) program, which helps Veterans find civilian employment opportunities around the country. If you are looking for another organization that has your back, look no further that Rose International." "My 4 years with the United States Marine Corps really set a solid foundation for working in the civilian world. As a United States Marine veteran, I understand the importance of teamwork, attention to detail, and strong work ethic. I'm grateful to those who helped me find a new path after the military and to have found a career that I love through Rose International." 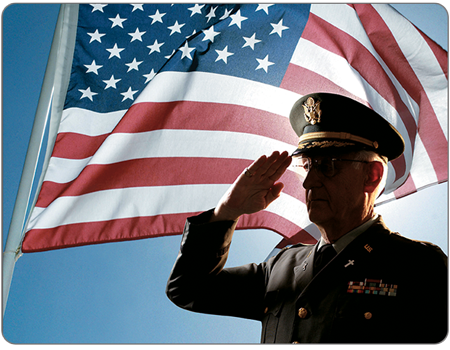 Rose International developed innovative outreach, recruitment and specialized trainings for our military candidates. 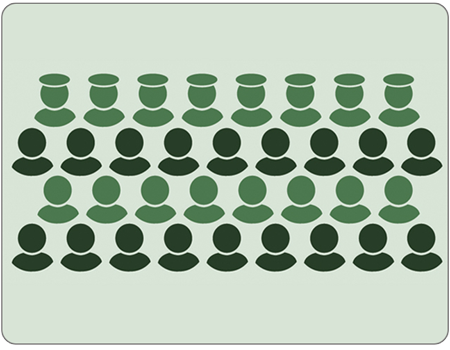 Through Deployment to Employment, we hired hundreds of veterans! We are a proud recipient of the ESGR Patriot Award. Send a message to Rose's D2E Team!